I think it's far to say Makeup Revolution are on absolute fire at the moment, they just seem to produce such affordable, great quality makeup all the time that never fails to impress, talking of all things impressive... Today I have a review of Makeup Revolutions latest NEW release (yes another new release, they treat us so well don't they he he) feast your eyes on the 'Give Them Nightmares' Eyeshadow Palette! 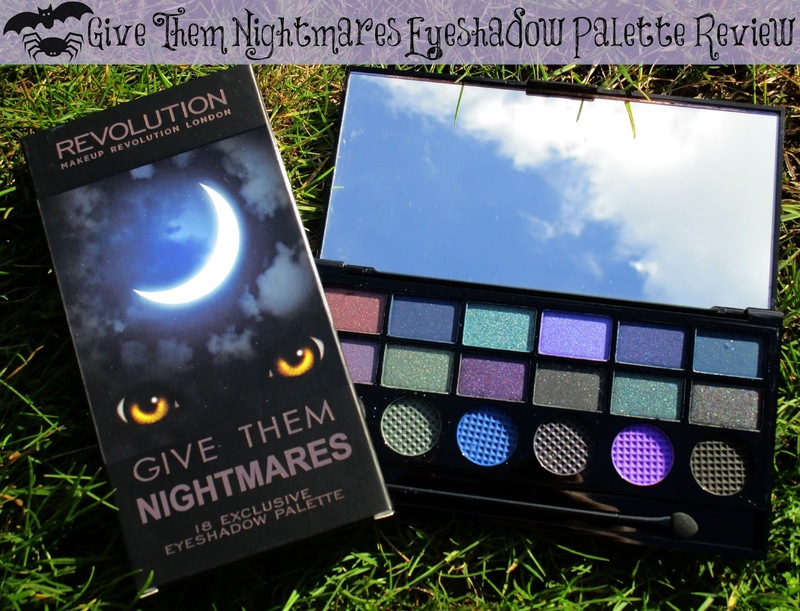 The 'Give Them Nightmares' eyeshadow palette* (£6.00) is part of Makeup Revolutions Limited Edition Salvation Collection of palettes, their are now 7 palettes to collect in total and I think you'll all agree with me that 'Give Them Nightmares' is absolutely beautiful! 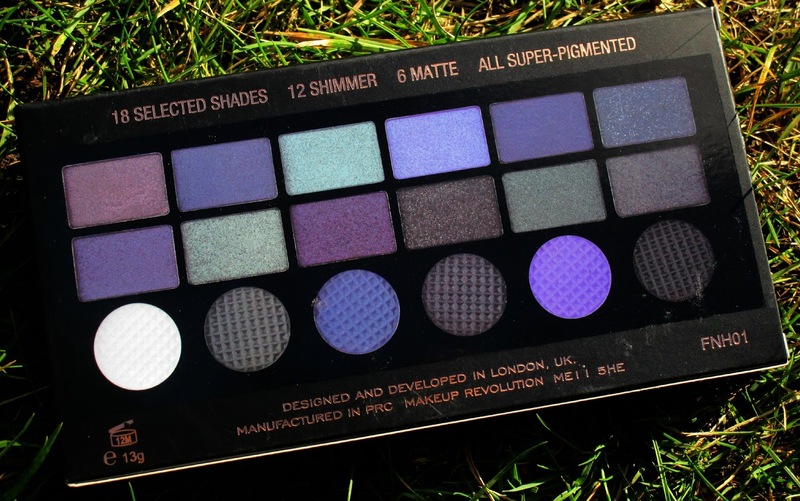 I mean just look how stunning those Purple, Green and Grey hues are, its the perfect palette for the Autumn/Winter season when you want to achieve smouldering, smokey eyes as well as night out looks for the party season and even fancy dress looks for Halloween, it's an extreamly versatile palette to own thats for sure. 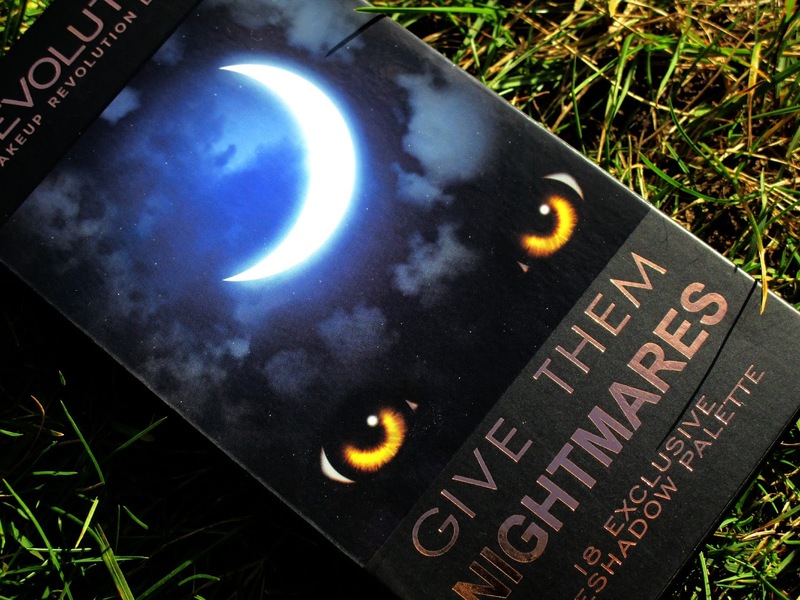 The 'Give Them Nightmares' palette comes in pretty impressive packaging, the outta box has a eye catching, edgy, Halloween style theme, I just love the dark night sky, piecing eyes and crescent moon pictured on the front of the box, its great and something I could never throw away he he. The eye shadows their selves are placed inside Makeup Revolutions classic, glossy style packaging which comes complete with a good sized mirror inside which is always greatly appreciated. 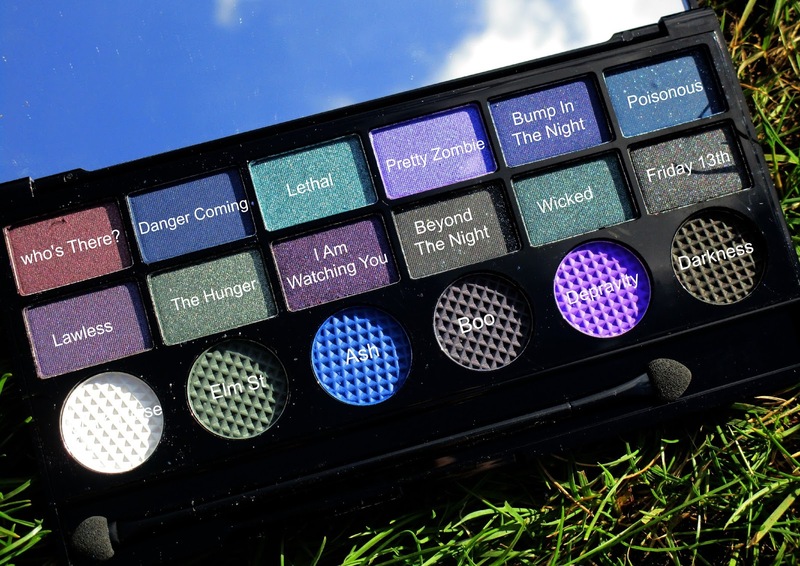 The palette itself contains 18 exclusive shades in total, 12 of which are shimmer eye shadows, these are all placed at the top and middle of the palette in rectangular pans and then their are 6 matte shades that are all placed in circular pans at the bottom of the palette, all of the shades within the 'Give Them Nightmares' palette have been chosen specifically to compliment each other to create numerous looks for day and night. 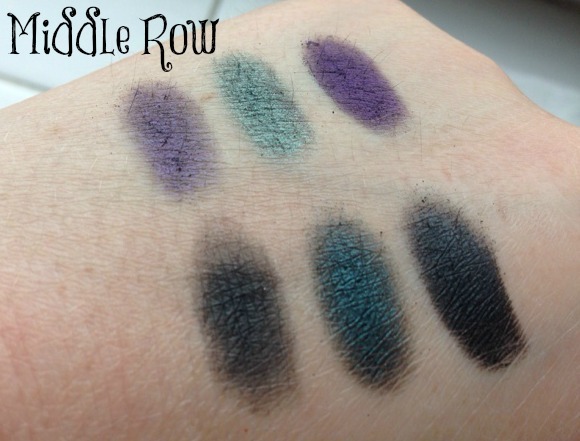 As always I really have no complaints on the eye shadow's quality, Makeup Revolution seem to make such amazing eye shadows don't they he he. Each eyeshadow within the 'Give Them Nightmares' palette is packed full of pigmentation, especially the metallic/shimmer finish shadows and are all super soft to swatch, easy to work with and blend out a treat, they last great on my oily eyelids without any creasing or fading most of the day however I have been using Makeup Revolutions Aqua Seal-Primer as a base, and what's best is the palette is super affordable at just £6.00, that's around 30p per eyeshadow, wowza! As you can see the shades in this palette are blooming gorgeous, I love the fact you get the matte shades at the bottom as they are great for crease work and are amazing blend out shades. 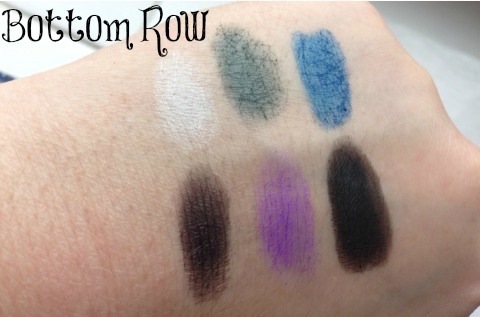 All in all it's another huge thumbs up on the Makeup Revolution eyeshadow palette front! 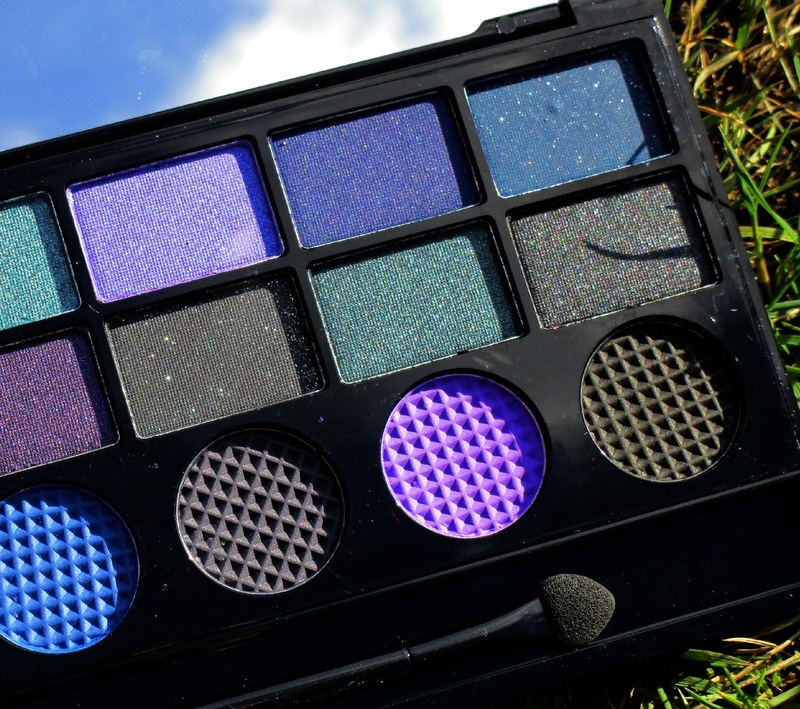 Have you tried any of the Makeup Revolution eyeshadow palette's beaut's?? Which is your favourite?? I'd love to know! Wow! I need this so bad! 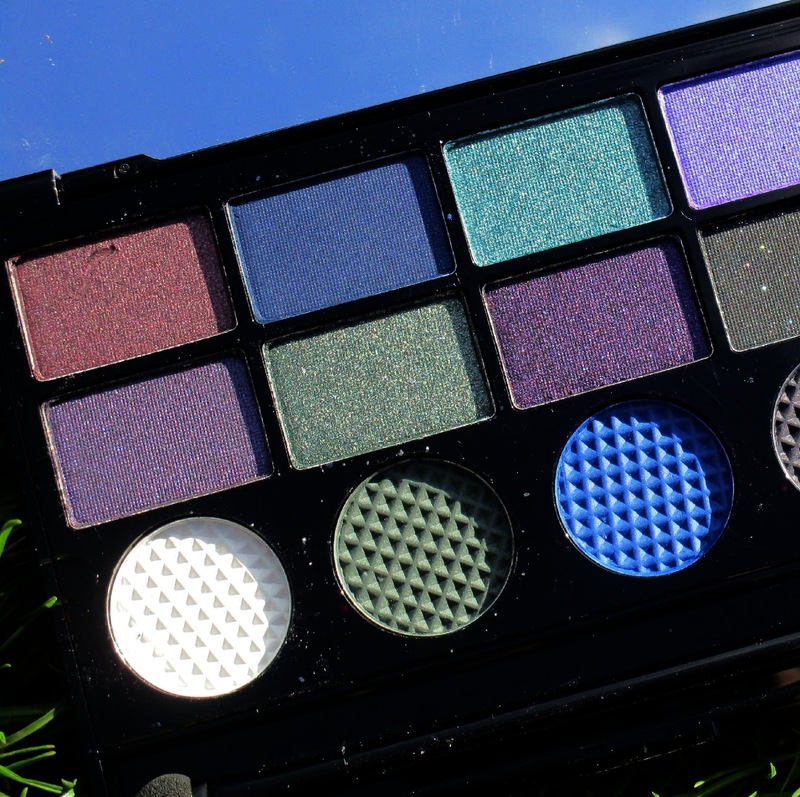 All the shades look so pigmented & gorgeous! 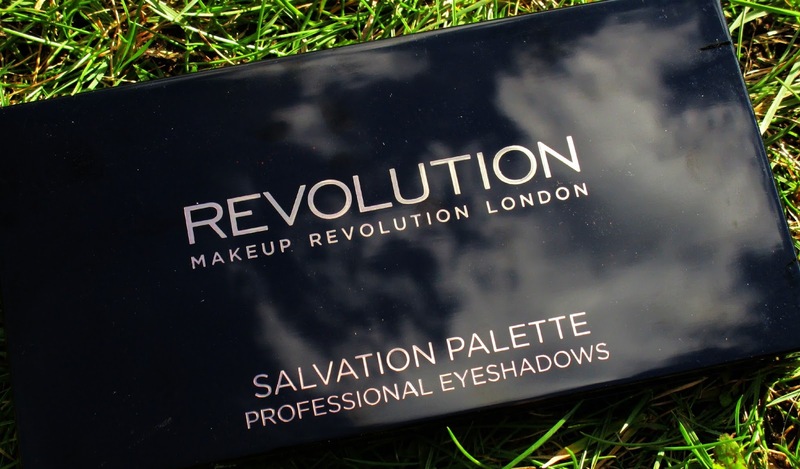 I've not tried anything from Make Up Revolution before - love the look of these shades, even though I probably wouldn't wear some of them! I love the look of Who's There and Wicked! These shadows look gorgeous. I wish I was more adventurous with colour, I always stick with the same neutral shades. I have the Salvation Color Chaos palette which is amazing, the Iconic 3 palette, the Flawless 32 shade palette, the I Heart Makeup Go To Hell Palette, & the I Heart Makeup I Heart Chocolate Palette. They are all unique, beautiful, and great quality. 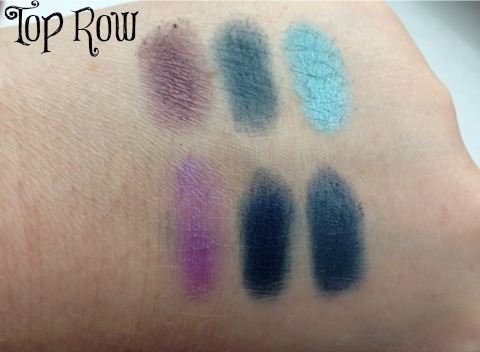 I am so impressed with Makeup Revolution & I am so excited about their new products. I haven't been disappointed with anything so far which is incredible!!! I live in the States & I would rather order my makeup from MR than anywhere else!!! I was just thinking how I need a palette that could work for Halloween, and I think I just found it! I love love love how affordable these palettes are and the colours look amazing. They bring to mind the film 'Maleficent'.